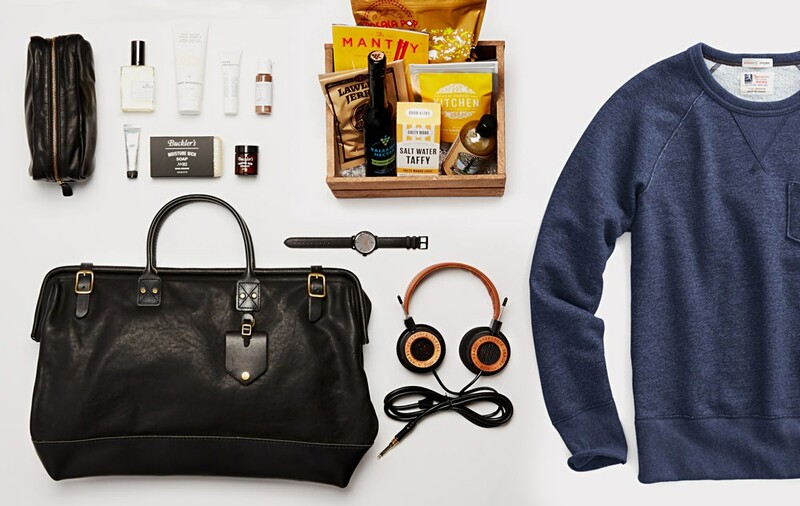 Giveaway: The Ultimate Travel Bag | Valet. Our go-to travel tips that will help even the most seasoned wayfarer avoid the inevitable pitfalls of leaving home. be cool, comfortable and stress-free.